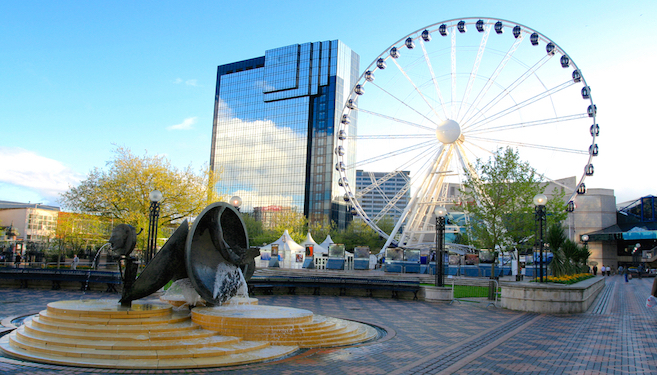 ✔ Enjoy a one night Birmingham stay. ✔ Stay in one of two fantastic city centre hotels. ✔ Includes full breakfast at your hotel. ✔ Indulge in an evening of tantalising Italian dining with a three-course meal at Jamie's Italian. ✔ The ideal city break for two. Excludes Saturday hotel stays and 31st December. Jamies Italian meal can be taken day of arrival or the following day. Must book by 20th November 2019. Three-course dining at Jamies Italian included. A city stopover in Birmingham to take in the sights and toast the evening over a delectable three-course meal in the familiar and respected Jamie’s Italian. Check in at your leisure at one of two fantastic hotels. 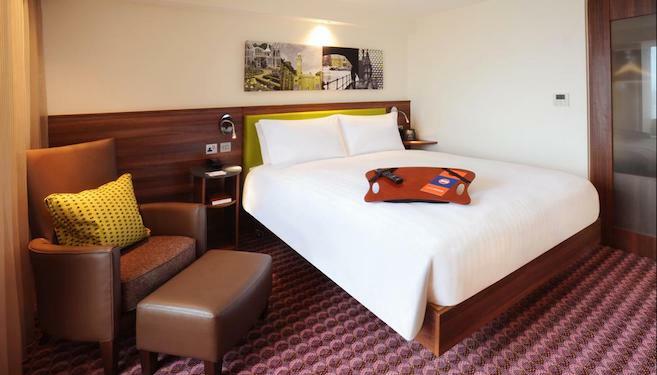 Whether it's Hampton by Hilton Birmingham Broad Street or ibis Styles Birmingham Centre, both hotels have been selected for their central location and easy access by car and public transport. You'll find a stylish ambiance from both hotels offering charming and spacious rooms, free wi-fi, flat-screen TV, as well as a stylish lounge area and bar. There’s also a fresh and varied breakfast when you wake. Now’s the time to see what Birmingham has in store. The city is a captivating place for every age group. Chocolate lovers can’t miss a tour in Cadbury World - you might “accidentally” buy a lot of chocolate! Kids will stand mesmerised at the National Sea Life Centre. Or football fans can see things close-up by touring Aston Villa Football Club. 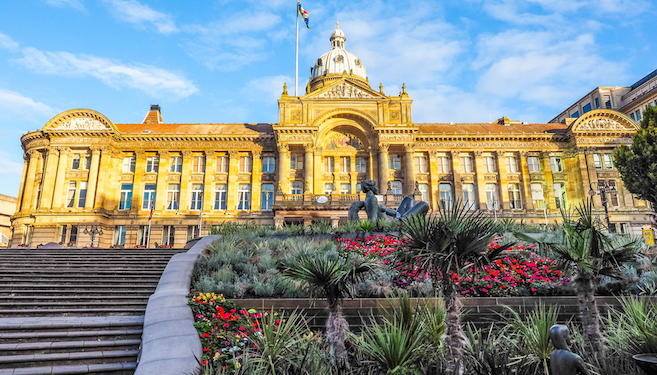 It’s hard to mention all the stimulating and exciting museums and family attractions Birmingham houses, so you’ll have to see for yourself. After you’re all adventured out, sit back and enjoy a three-course meal at one of the most adored foodie names in the country. 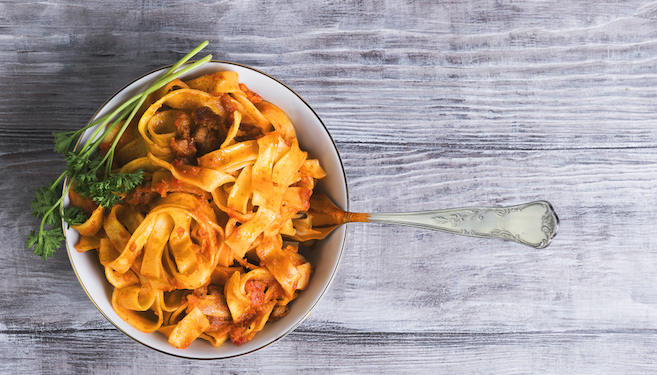 Jamie Oliver, probably one of the best-known TV chefs, brings his Jamie’s Italian restaurants out across country in a quest to delight the taste buds with one of the most popular cuisines in the world. The menu boasts a wide choice of antipasti, pasta dishes, pizzas and a variety of secondi plates and desserts. Bellissimo! Slow-roasted cherry tomatoes, whipped buffalo ricotta, basil & extra virgin olive oil. Crispy fried mini ravioli stuffed with mozzarella, ricotta &dolcelatte, served with Sicilian tomato sauce. King oyster & Paris brown mushrooms coated in herby breadcrumbs, served with garlic mayo. Smoky pancetta, sweet buttery leeks, lemon & a traditional carbonara sauce. Gennaro’s original pork & beef Bolognese recipe, slow-cooked with red wine & served with herby breadcrumbs & Parmesan. Ragu of porcini mushrooms, tomatoes, pulses, herbs & garlic with Bella Lodi & herby breadcrumbs. Fresh avocado, roasted beets, pulses & grains, sprouting broccoli, pomegranate & spicy seeds with harissa dressing & cottage cheese. - Add Feta cheese £2.00, Free-range chicken or Lowestoft hot-smoked salmon £4.00. Warm fudgy brownie with salted caramel ice cream & caramelised popcorn. Three scoops of delicious ice cream or sorbet (ask for today’s flavours). The classic Italian dessert with vinsanto, chocolate shavings & orange zest.